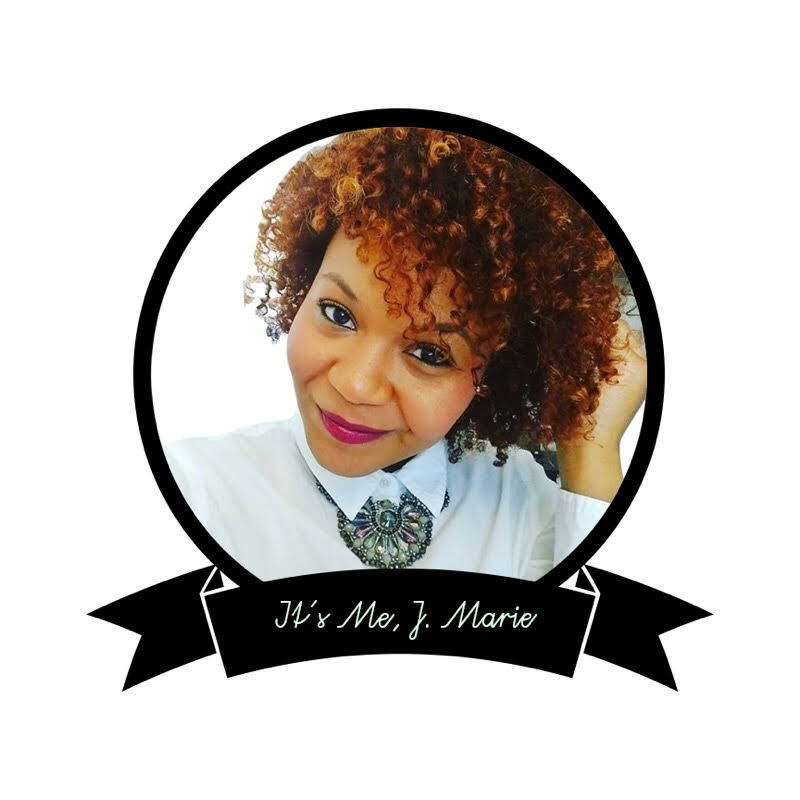 Workout Wednesday: Finding the Perfect Routine It's Me, J.Marie. thanks to Derrick's Crossfit classes that I'm able to drop in on. I'm in no way a morning person, so while he pulls himself out of bed at 4:30a to go open the gym, I enjoy sleeping in and crashing one of his later classes. This seemed ideal at first, but it wasn't sustainable. After a tough workout, we almost always head out for lunch, grocery shopping, and head home to prepare dinner while watching our daily TV lineup. When would I get the energy to actually do work? Next, I tried evening workouts. I'd wake up around 9, make breakfast, get coffee, and sit down to be productive. At around 6, I'd head out to the gym and try one of the various Crossfit workouts I'd tried before. But this routine kinda defeated the purpose of my "Funemployment." I didn't want a 9-5, but I found myself slipping back into what was familiar, the exact routine I'd had for many years before. Although it was a sustainable routine, I made the choice to switch it up yet again in search of a more unconventional lifestyle. Last week, my mom and I decided to give early morning workouts a try. Don't laugh, but for me, 8:30a is early! I am so not a morning person. I despise mornings. But I must admit: so far, it's been amazing to start my morning with a workout and 30-40 minutes in the sauna. I've been feeling refreshed, my head is clear, I feel better equipped to tackle my day. And the best part? I don't have to go on about my day with "tonight's workout" hanging over my head like a storm cloud. It's out of the way! As much as I hate mornings, it's absolutely worth pushing through the 30 minutes it takes to fully wake up. This morning, I pushed myself through this tough Crossfit-inspired workout, similar to the ones I used to do last year. I love these because not only am I constantly moving, but I have very little idle time to get bored or think about how tired I'm becoming. Before I know it, I'm done! This workout, from start to finish, took me a total of 26 minutes (aka almost 4 replays of Bey's Formation). 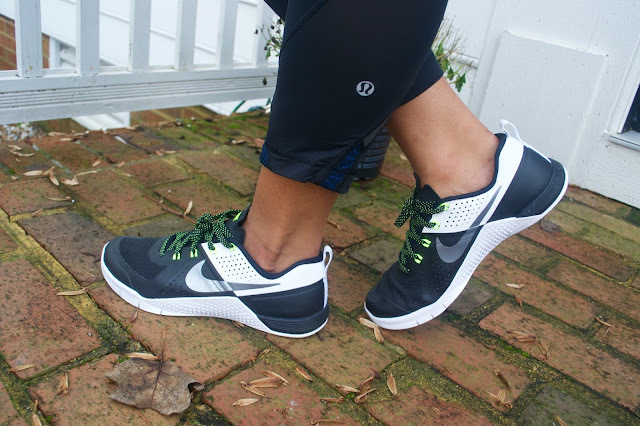 What are you favorite times to workout? I'm struggling with this. I want to be a morning person but lately I'm the one who goes to the gym between 12 & 3. Why can't I go with my husband at 5 AM? Why can't I ever make it to 7 AM yoga? Lol.